Service: Any plumbing problem you have will be fixed promptly and courteously. Remodeling: Want to update your home? 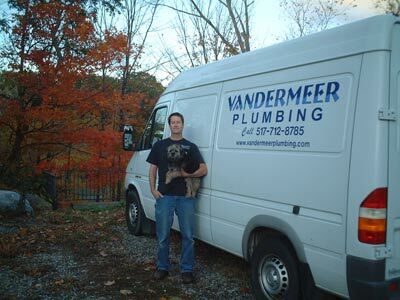 Vandermeer Plumbing provides the highest quality work at an affordable price. Drain Cleaning: Call 517-712-8785. Your home's cleanliness is TOP priority! Dedicated to providing you THE BEST SERVICE you can get.